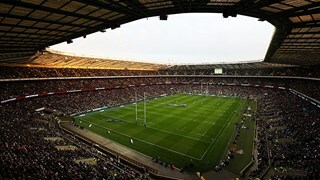 The Six Nations Championship dates back to 1882 and it is the oldest rugby championship in history. It was originally held between the four UK countries, it is now the most prominent international tournament for all rugby-playing nations of Europe. 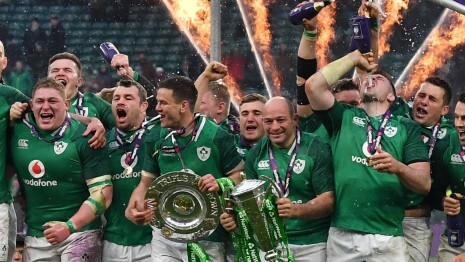 Ireland is the current holders of the competition, after winning all of their games in last year’s Championship, achieving the title of “Grand Slam” winner. You should be aware that all of the above venues and stadiums have very strict policies regarding left luggage and baggage storage (see our Twickenham and Murrayfield Stadium guides for more information). Therefore, if you are visiting one (or all!) 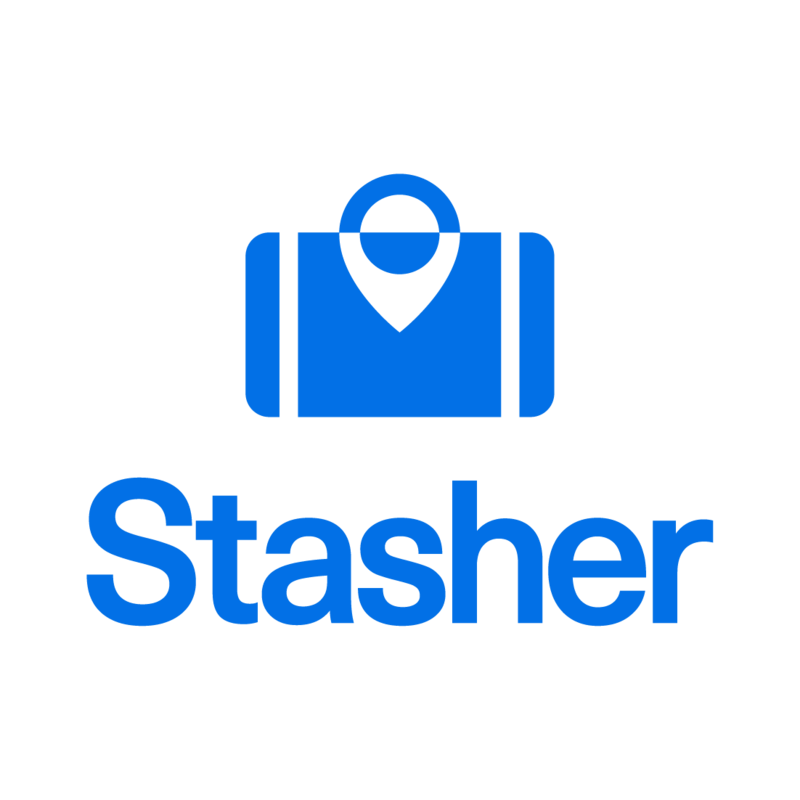 of the six cities to watch a game or for a quick getaway, you might want to leave your luggage in one of our StashPoints all over Europe. See the guide below for a full list of fixtures and a luggage storage guide for the 6 Nations Championship 2019.